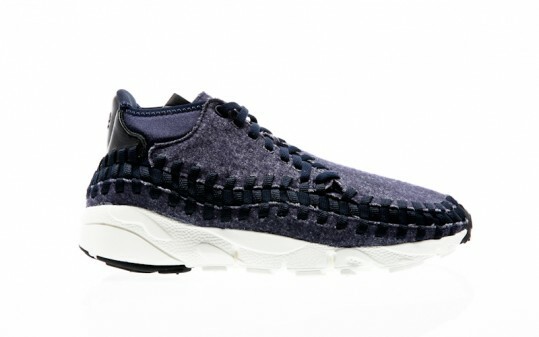 The Nike Air Footscape Woven NM Men's Shoe retraces the original, iconic footscape with its durable waffle outsole. The woven upper gives this shoe classic a unique touch and aesthetics. 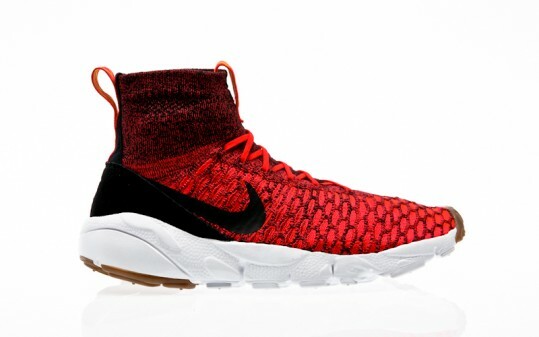 The woven upper lends a unique aesthetic. The preformed Phylon midsole offers durable, lightweight cushioning. 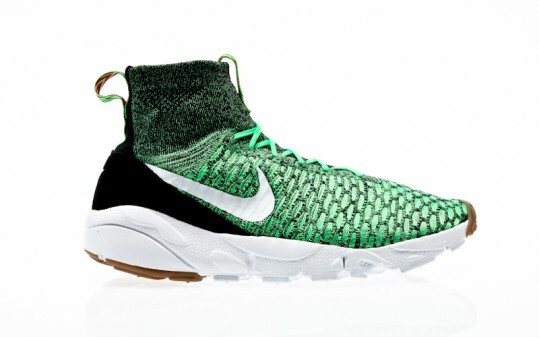 The waffle outsole is based on the iconic Footscape shoe and offers traction and durability.